Lately I have been experimenting with different hair products to provide the right moisture for my hair. Today I will be discussing some of my favorite natural hair must haves for fall. And with the weather changing I normally keep my hair in a protective styloe for the most part. 1. 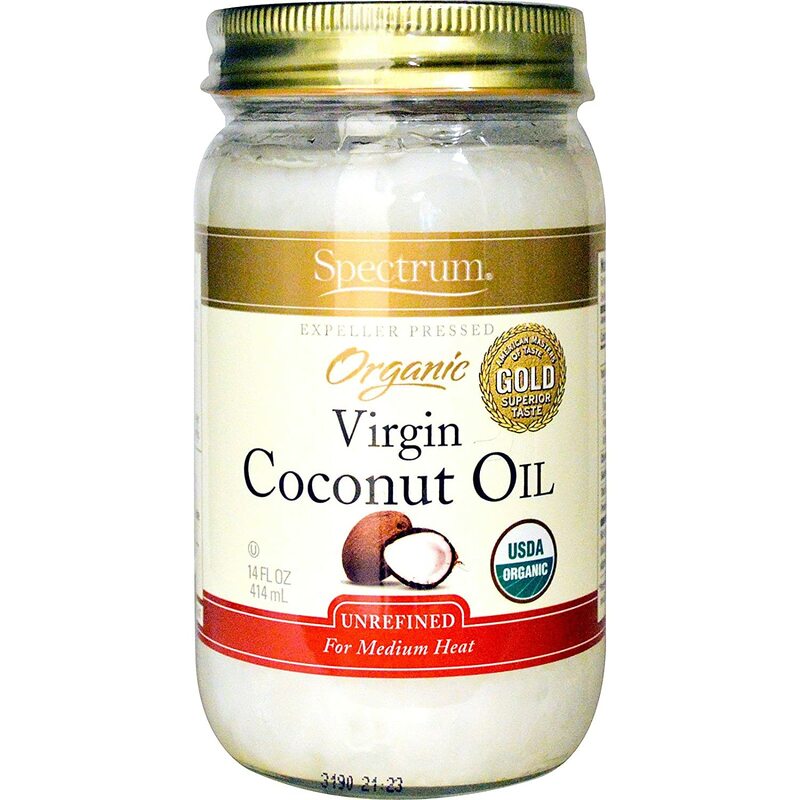 Coconut Oil - I love to seal in the moisture with coconut oil . Its affordable and last a long time , a little goes a long way. 2. 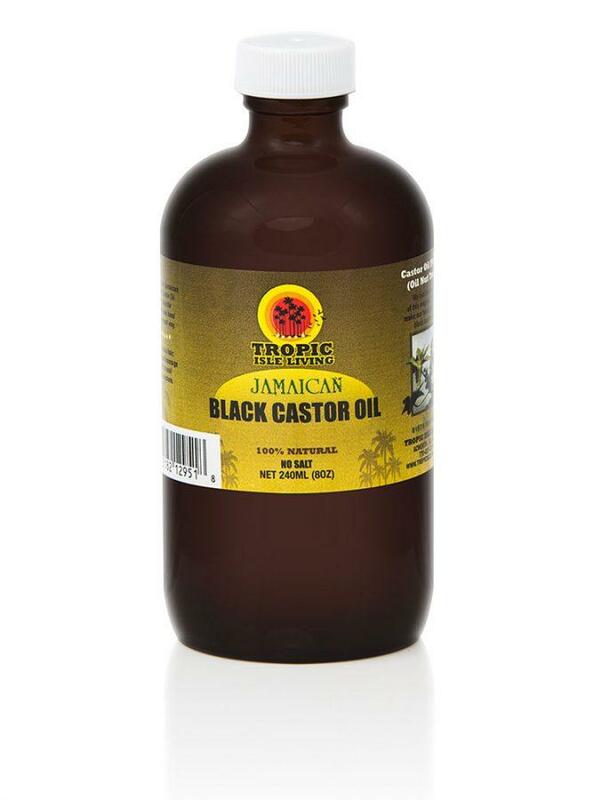 Castor Oil- Every night I love to massage my hair with castor oil , to promote hair growth and stimulate my scalp. 3. Conditioning Grease- I use a small amount to add moisture to my hair and my hair stays soft and moisturized. 4. 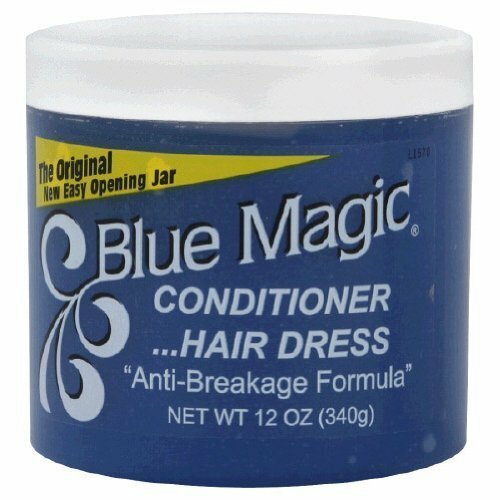 Gel- I use the Shea Moisture to lock in the moisture and this gel does not flake up either. 5. 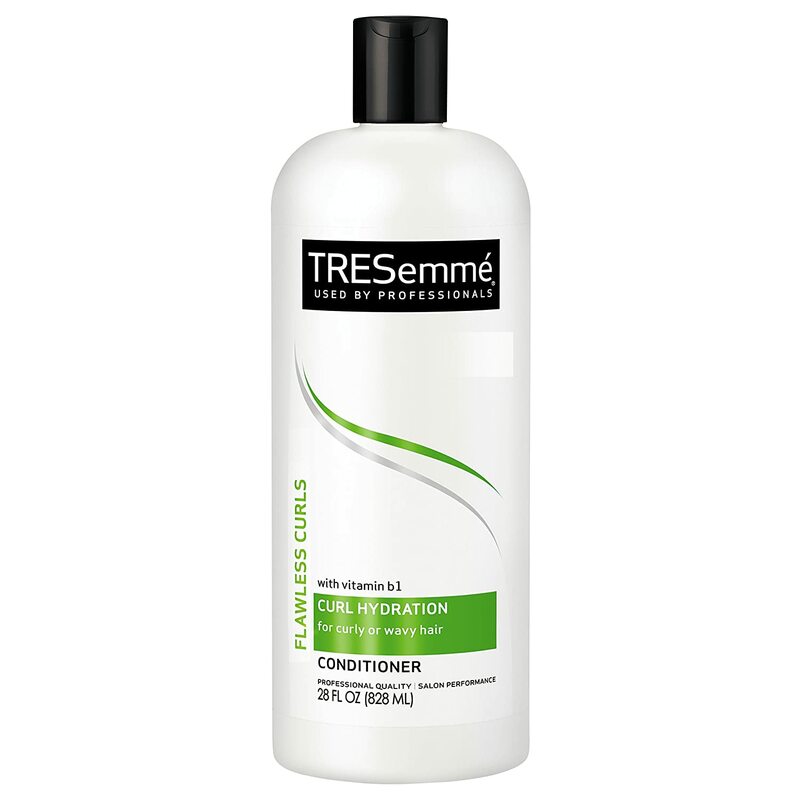 Conditioner- For conditioner I use the Tresseme brand , its affordable and does the job. I dont like to use a lot of hair products in my regimen and I normally will wash my hair once a week and moisturize daily . 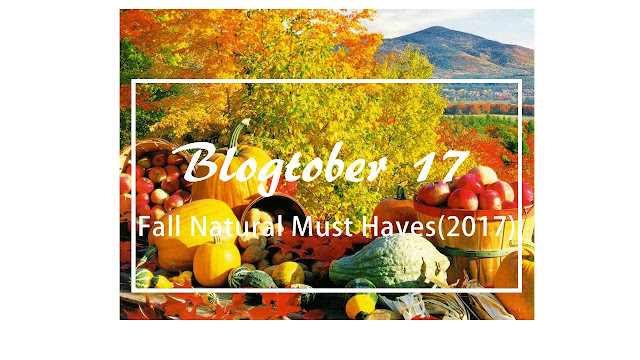 What are your favorite hair must haves for fall ?